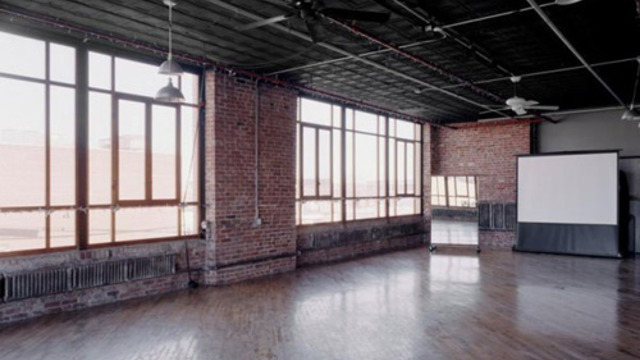 Experience the true art scene of New York through the galleries of Bushwick. Once an industrial hub, this neighborhood has become one of the trendiest areas in the city. Visit some of the most impressive galleries and talk to the artists about their neighborhood and artwork. Take a break from these galleries by exploring the trendy cafes, shops and restaurants of Bushwick.